I found these gems in the little shop downstairs, one of my all time favourites that reminds me of holidays in the south of France. 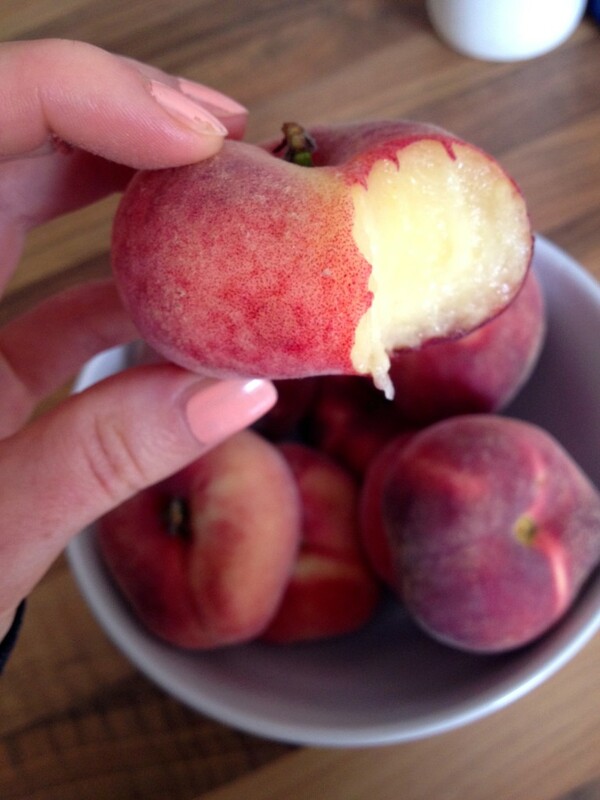 Deliciously sweet and juicy, you probably need to have 2 to get one of your five a day as they’re only little, but just try and stop at 2! 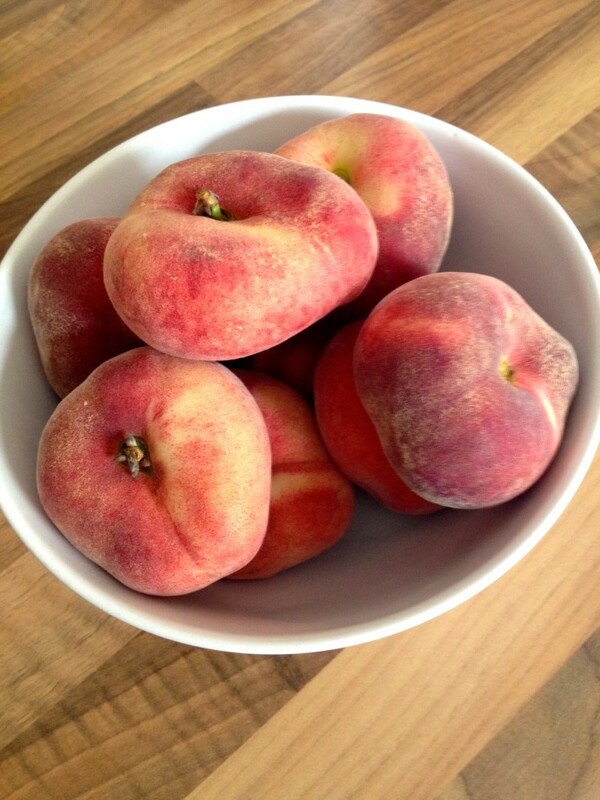 Take a bite, sit back and dream of summers in the sun…..
Posted in Good foods, Healthy eating and tagged 5 a day, fruit, summer.